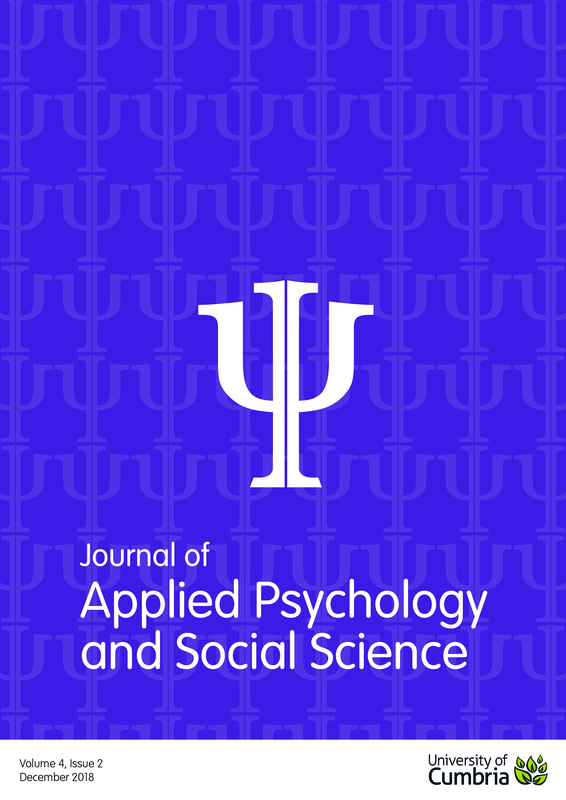 APASS publishes research and evaluation by postgraduate students and staff working in the areas of applied psychology and the social sciences. The journal aims to support students who are embarking on a career in academia or in practice as well as early career researchers. A Second Bite at Society: Exploring the Transition from Homelessness. An Interpretative Phenomenological Analysis of Social Abjection.